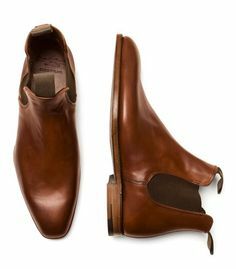 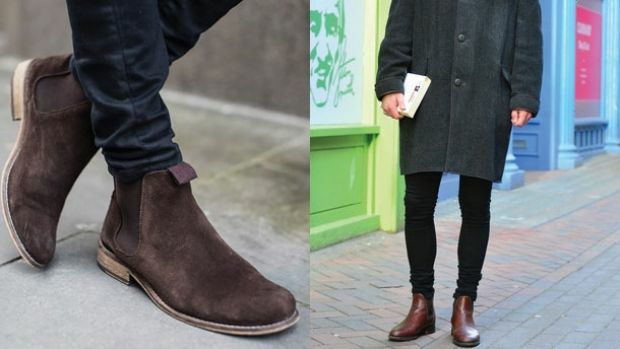 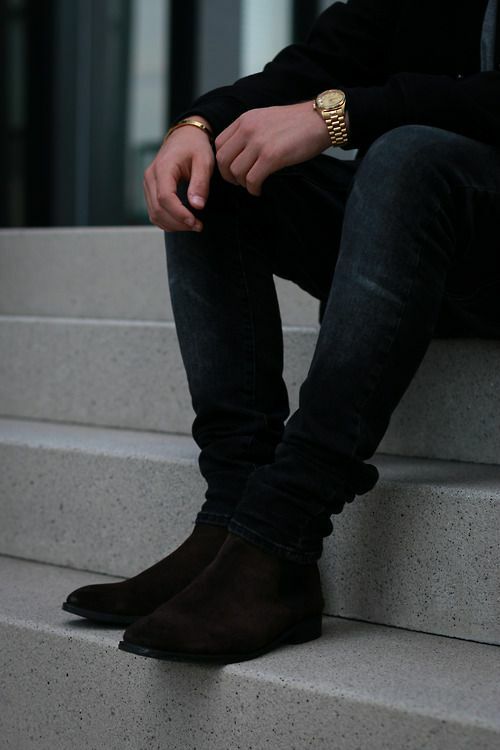 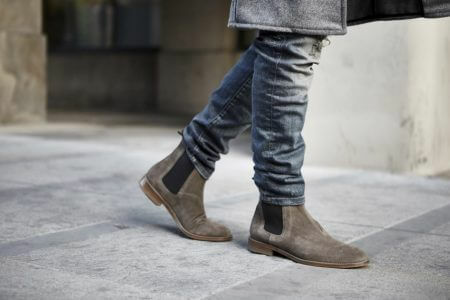 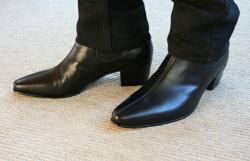 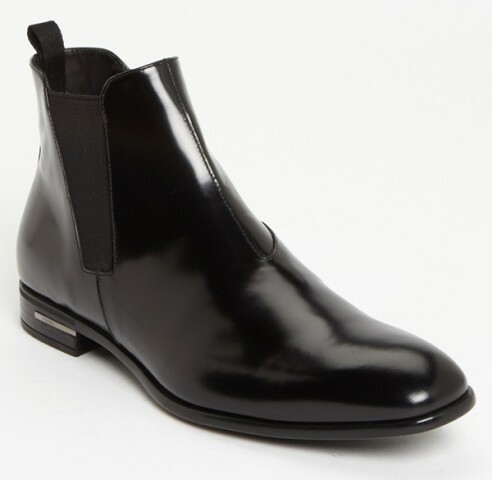 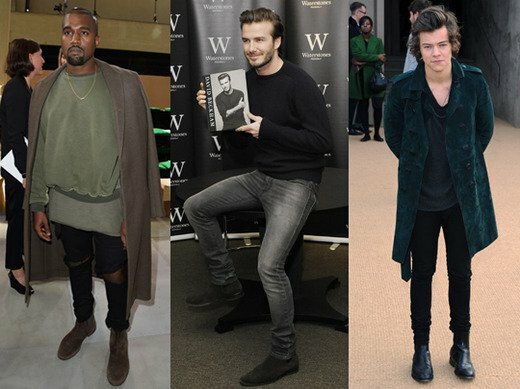 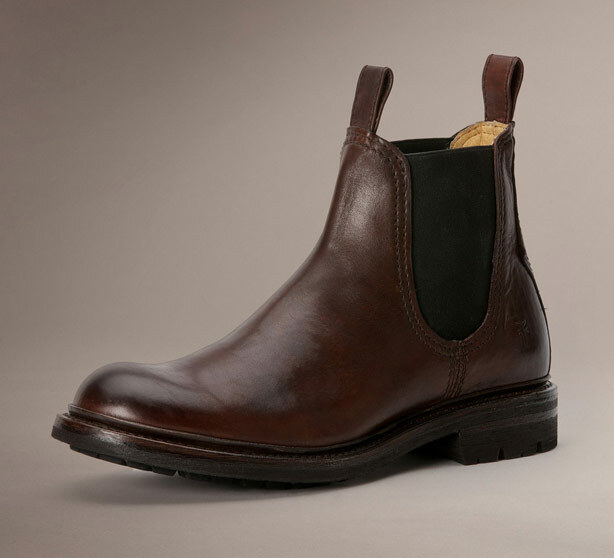 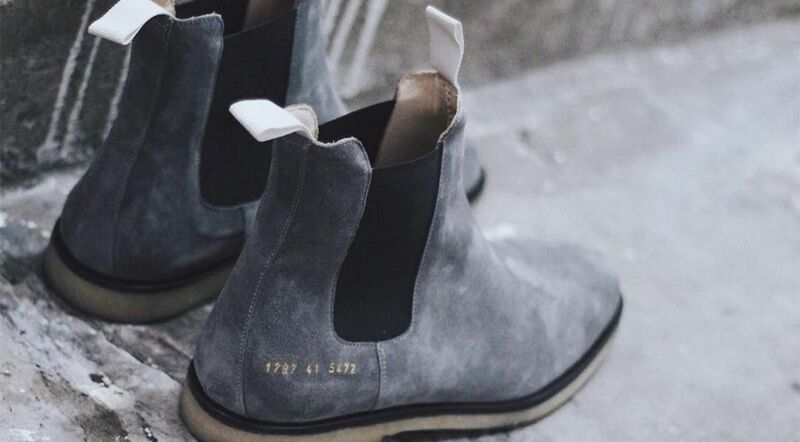 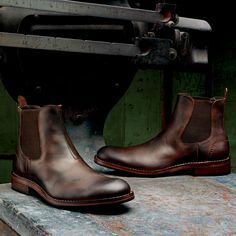 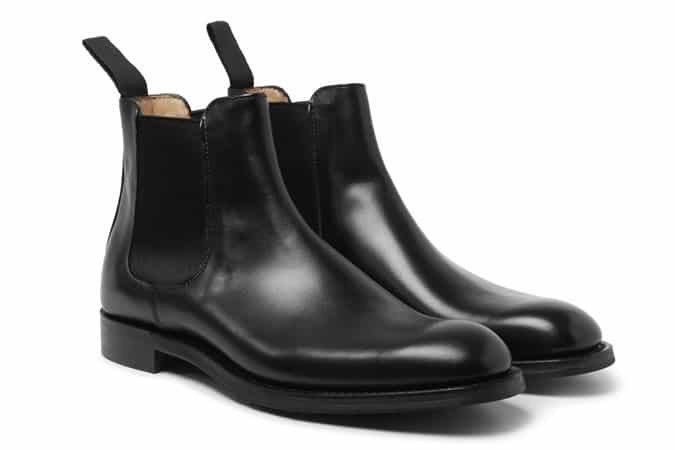 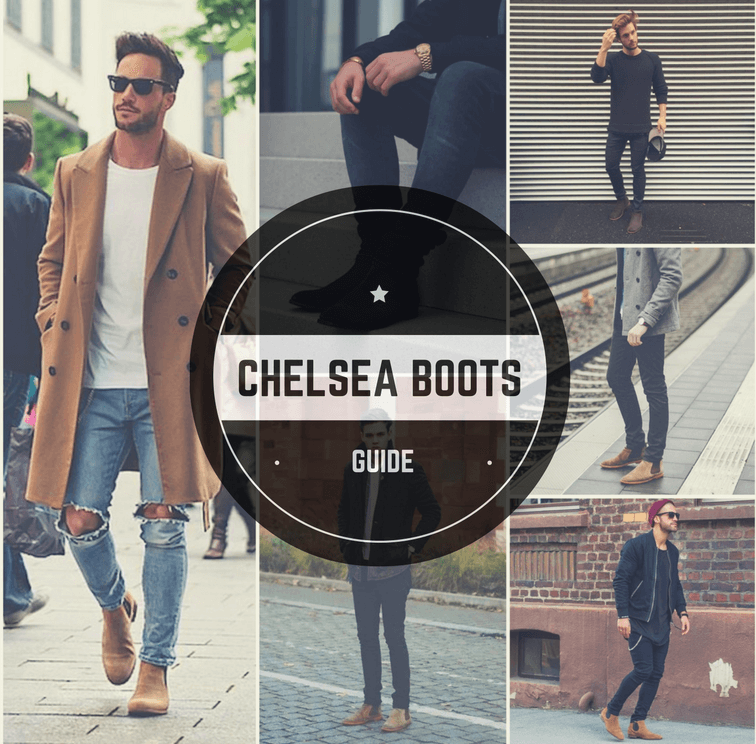 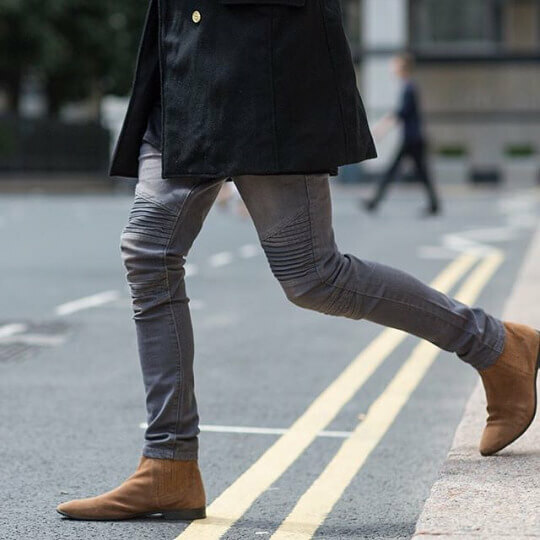 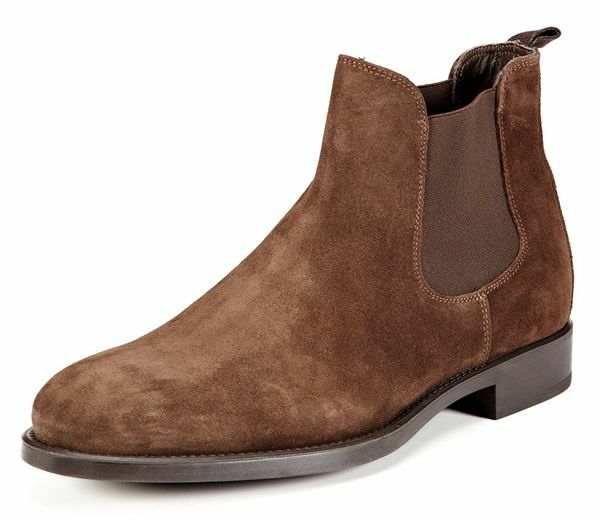 I want to pick up a pair of Chelsea boots. 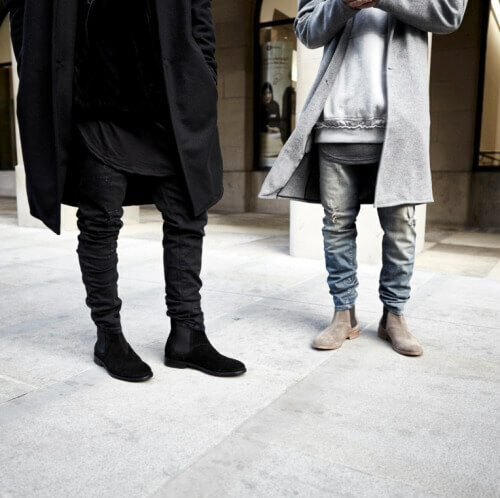 Size zips are fine on them as well. 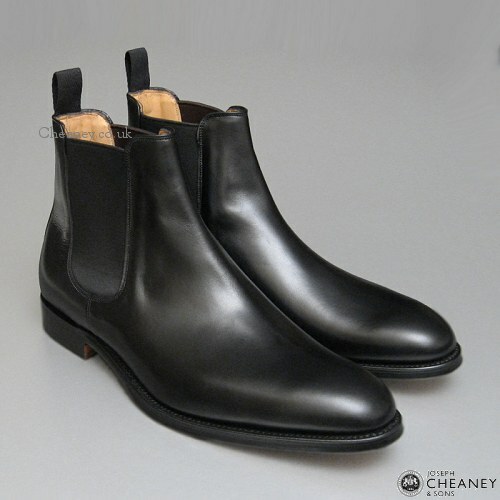 Anyone have some recommendations that are decently priced?